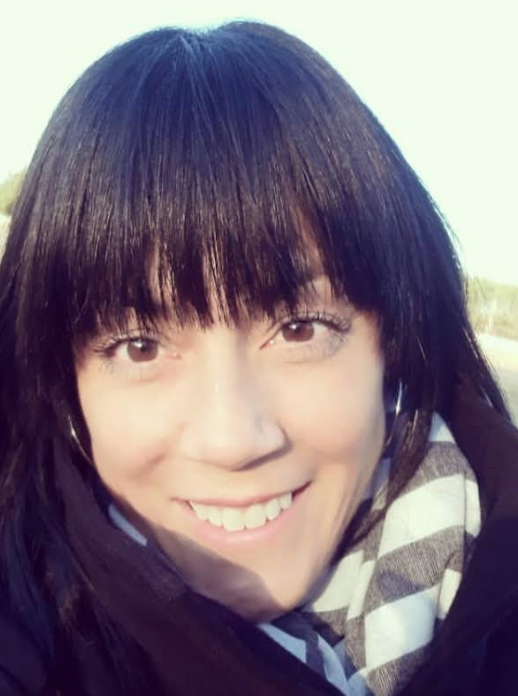 Ahead of ICE 2019, Rebecca Sotomora commercial lead for Groove Gaming, details to SBC readers how industry turn-key technology dynamics and reputations have changed through quick access plug–n-play platform cutting resources with effective delivery…. SBC: Hi Rebecca, thanks for the interview, since its enterprise inception in 2017, what do you believe has been the foundation for Groove Gaming’s fast growth? Rebecca Sotomora (Head of Sales Groove Gaming): With more and more liberalisation, operators everywhere are having to redefine how they do business and what constitutes a competitive advantage. 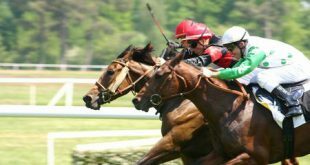 The gaming industry covers a lot of ground nowadays, from lotteries and land-based casinos to bingo clubs, betting shops and on into the online and mobile betting space, which is still growing very rapidly. Retail historically has first-mover advantage and is the choice of a significant part of the player market, while online and mobile betting are seeing massive gains, in the main due to innovative technology and convenience. Increased regulation has resulted in a lot of M&A activity, meaning that pressure on product development is intense within a highly competitive marketplace driven by issues such as outdated portfolios in some long-established companies who were slow to adopt the latest round of technology. Groove Gaming is relevant to every kind of operator by having one of the igaming industry’s most convenient ‘plug n’play’ platforms as well as being a leading supplier of content. GrooveGaming is already working with a number of big operators and offer the latest of today’s most popular slots and table games as well as over 1700 casino games together with Lotto, Bingo, Live games, Scratch, Multiplayer and Sportsbook. 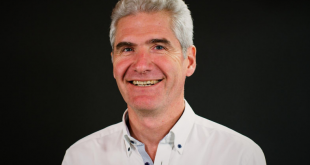 Groove Gaming are ‘Getting into the Groove’ by changing the fundamental concept of platforms to a plug-and-play format for operators looking for richer player experiences. In fact, Groove Gaming is ready to show all its innovations in slots, table-games, sports-betting and integration at ICE 2019 on stand N9-162. This includes some significant new launch activity around Groove LottoCity and Bingo Groove. 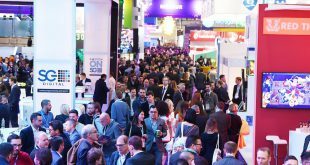 Groove Gaming recognises that different countries have different tastes, meaning operators working in multiple markets will want Groove Gaming to tailor their games lists and promotions to reflect typical regional player attitudes. SBC: When you started Groove Gaming – White Label solutions, had garnered somewhat of a bad reputation (inflexible and unable to match scale) – how have these factors been resolved through games aggregation? RS: We measure our success on the long-term success of our customers, and we are willing to adapt to, and evolve with each partners’ specific needs. We are continuously building and expanding our platform, along with our customers and partners, who are carefully selected for adding significant value to what we have already built. Groove Gaming has created and curated commercial partnerships with the world’s most distinguished games providers to provide operators a wide range of options for every market and the BI tools to continuously make sure the games that are offered will maximise the player experience. Essentially any operators can switch to Groove Gaming’s platform overnight with a single integration that delivers additional profit and cuts down on heavy operational costs. We believe that we should continue in offering a comprehensive service covering all the major categories, which is why we will be launching our Bingo and Fantasy games at ICE 2019. SBC: Leading Groove Gaming, how have you managed to balance product efficiencies whilst matching fast commercial growth? RS: Not only does Groove Gaming have a unique product offering and exclusive product distribution, but the entire platform is built based on the latest technologies. Part of what makes Groove Gaming a preferred partner to big, medium and small operators alike is speed of integration, flexibility, extended feature offerings and best-of-breed services designed and developed to meet the expectations and requirements of any business size, in any operational environment. Groove Gaming is powered by technology innovation which provides operators with the ability to activate a range of features that enhance customer experience and engagement, improve retention, encourage extended play and produce higher yield. That’s part of what is driving our growth. SBC: Furthermore, which project or customer launch for Groove Gaming have you been most proud of and why? RS: Apart from the growing portfolio of games, other Groove Gaming services include advanced marketing and management system, risk management, regulatory compliance, business intelligence, affiliate promotion and customer service, as well as support in launching, maintaining, and growing new online casinos. 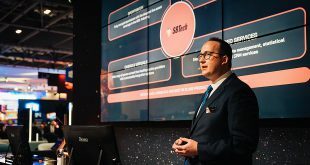 Essentially, Groove Gaming is an advanced technology business providing cutting-edge products and services throughout the entire value chain in the iGaming industry. We are very proud of now being in every vertical, offering a super-fast single-stop service, and we’ve managed to develop all these strands of our business in less than 2 years, which gives reassurance to everyone that we are working with about our professionalism, commitment and passion for the industry. We are driven to scale-up rapidly and doubly driven by increased business volume and the determination to stay ahead in the challenging sectors of game development and business technology across all segments. 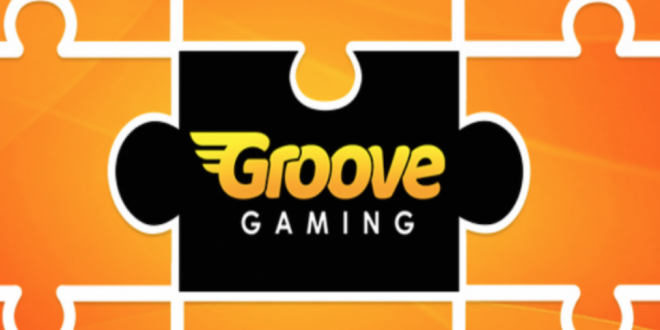 Groove Gaming has secured numerous portfolio deals with operators around Europe, Asia and Africa, and signed a plethora of strategic transactions. In fact, we just closed an exclusive deal with iDoBet on sportsbook provision which has strengthened our complete platform further and adds additional relevance for operators seeking a single-solution. Groove Gaming is thriving via organic expansion in a vibrant international business context, pushing boundaries and committing resources to ensure sustainable growth, while investing heavily in new technologies and innovative product development. We have put enormous effort into developing an attractive value-proposition which works at all levels and for all sizes of companies in the industry, and across the full range of verticals. Just like in the past 19 months, Groove Gaming is investing to expand further around the world, growing our footprint and engaging with the challenges by providing innovative and highly differentiated solutions. Our customer base is growing and we aim to strengthen our position further, especially in Europe, Asia and Africa. We are proud of what we are achieving but have no time to rest on our laurels, we’re delivering on a vision and that means we’ll keep to a breakneck schedule to ensure we hit all our goals and exceed them. SBC: Finally, entering a new year what trend/topic or debate do you feel will govern this industry’s 2019 agenda? RS: In this business, the changes come rapidly and frequently, and there’s nothing changing the dynamics of the industry faster than the upgrading of networks to 5G and beyond. That’s ‘genius’. World-class gaming could be streamed to any new device, anywhere. It’s not a new prediction, it’s now happening, with an epi-centre in some of the key jurisdictions for the industry, like Malta, who have already implemented Europe’s first 5G network. The content will adapt in response to that, which is why we are partnered with prolific providers who are pushing the boundaries on game concepts, high-definition and outstanding immersion. Einstein said that “The definition of genius is taking the complex and making it simple.” That’s what we try to do when working with all this new technology. We stay at the top of our game by working hard, innovating, creating new services that anticipate operator-needs and never giving up. 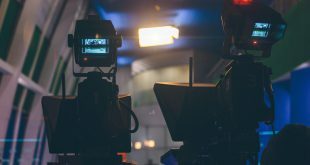 High-quality streaming has long been seen as a major frontier for consumer digital services, and it’s not going to be any different for the online gambling entertainment industry. We will continue to invest in the technology, power, speed and people to make that a reality for our clients, and to encourage games manufacturers to keep pushing the envelope on games. Once 5G is widespread a lot more will be possible and players will expect more. For the mobile gambling industry so much will be possible. Groove Gaming want to be on the edge of everything that’s possible in this industry. The key to immersion will be experiences using virtual and augmented reality. That’s how we’re getting into the Groove!